Drama for the cast of “Two and a Half Men” seems to be going far beyond the tv screen. 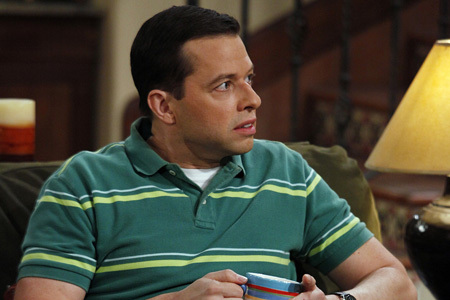 TMZ is reporting that the FBI is investigating allegations by Jon Cryer, who co-stars with Charlie Sheen on the CBS hit, that his ex-wife may have hired a hitman to kill him. Sheen has had his fair amount of drama over the past years. Sounds like they’re ready for a reality tv show. Posted: 1/22/10 at 1:20 AM under FBI, News Story.